Me and the City is quickly becoming a musical force to be reckoned with. From its inception as the one-man project of singer-songwriter David Matus, this up-and-coming band has expanded their scope and palette through the addition of talented veteran musicians. 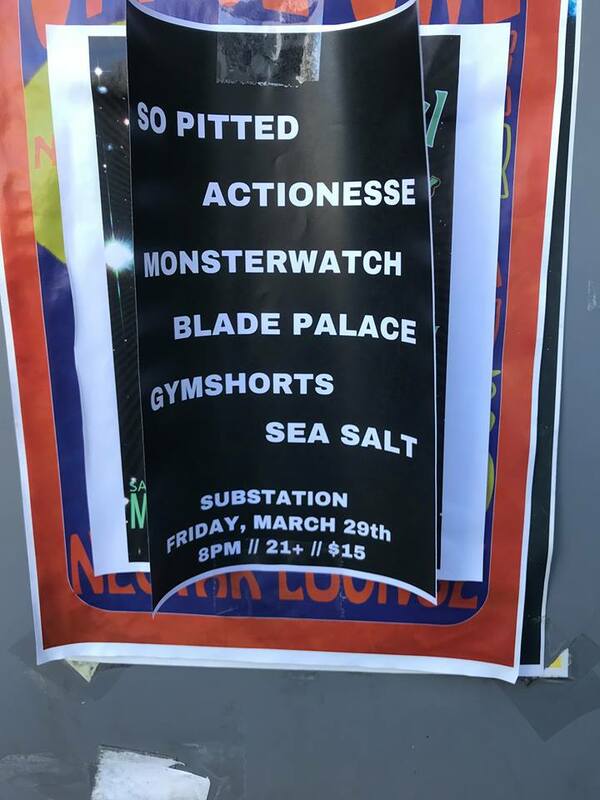 Combining elements of folk, pop, and indie rock, their energetic live show has ignited venues across Southern California, creating a passionate fan-base with infectious enthusiasm. 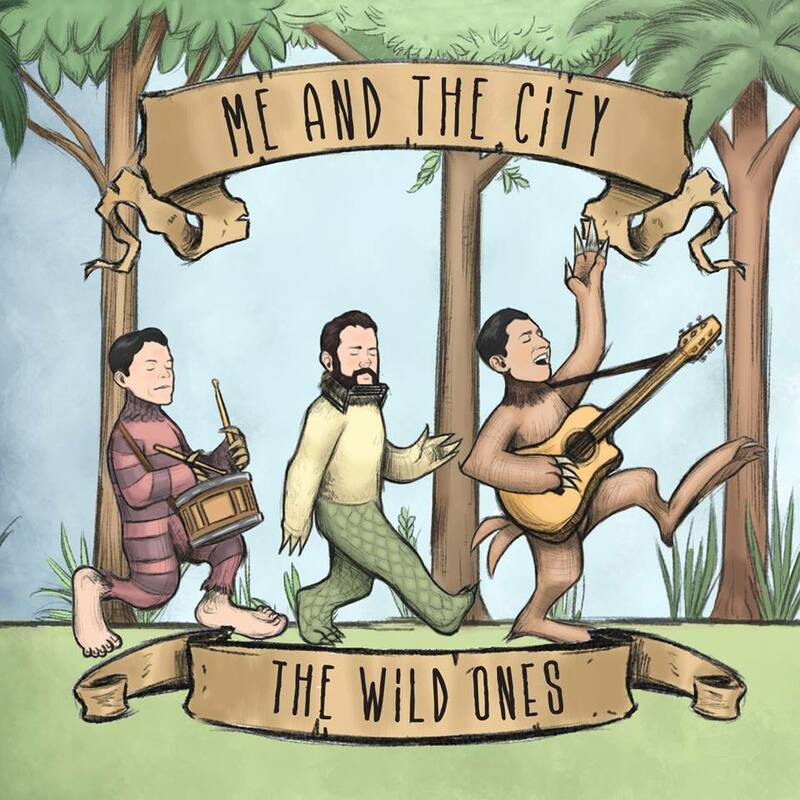 Me and the City just finished their debut album “The Wild Ones” with multi-platinum producer Warren Huart, songs that are sure to satisfy longtime fans while creating more buzz than ever.